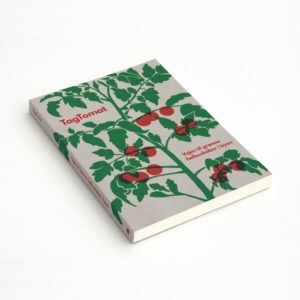 Are you interested in green do-it-yourself projects and keen to get started without reading the whole story of TagTomat, then this collection of 10 guides is the right one for you. 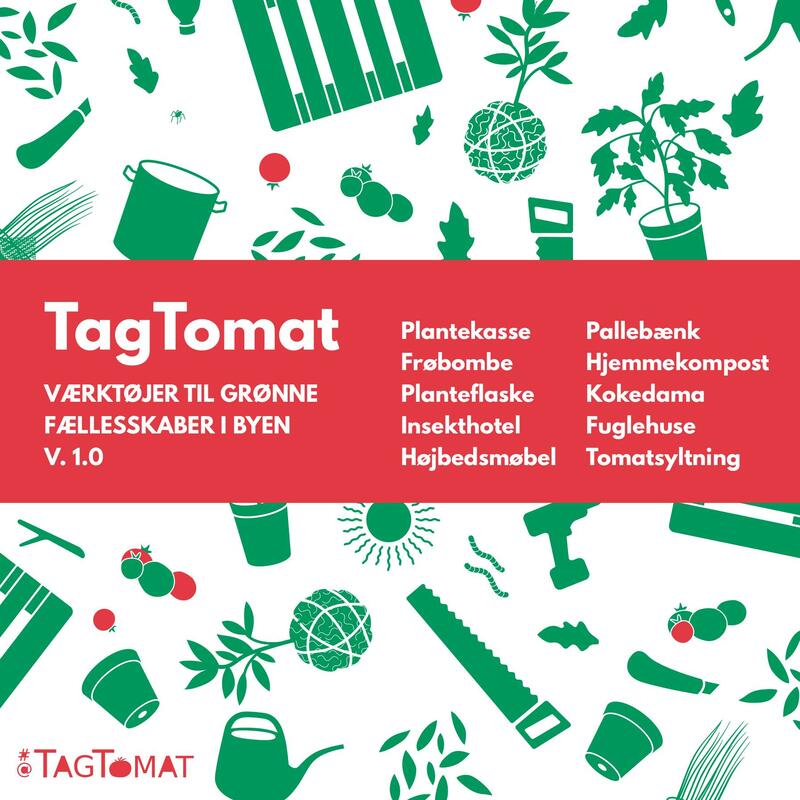 Plantekasse, Frøbombe, Planteflaske, Insekthotel, Højbedsmøbel, Pallebænk, Hjemmekompost, Kokedama, Fuglehuse og Tomatsyltning. 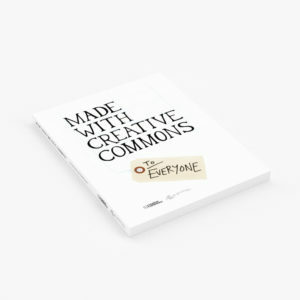 You will receive a pdf-file which you can print on A4-paper or use on your tablet or computer. Katharina Hejgaard, Jann Kuusisaari, Thomas Dambo, Kristian Bæk Michelsen and Mads Boserup Lauritsen. 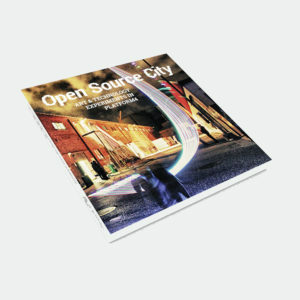 If you would rather have both these guides while also reading more about TagTomat and similar initiatives around the world, then you can also get the book ‘TagTomat: Vejen til grønne fællesskaber i byen’ either in print version or as e-book.